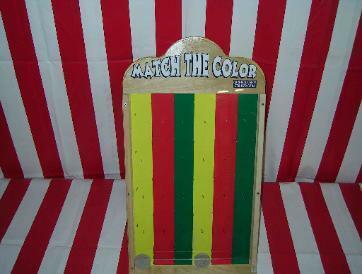 Simply Throw the bean bag at the colors and match two to win!!! Perfect for any backyard party or charity event, Reserve Today!! !